Friends, as we sit down together to break bread and remember the good in our lives, we want to make sure you know how very much we appreciate you. 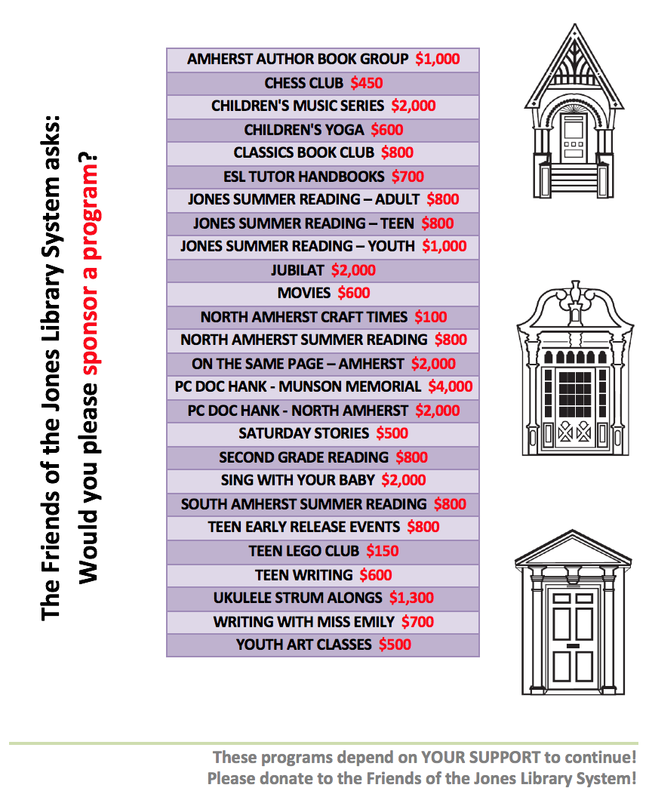 The Friends of the Jones Library System literally could not survive without community support. You complete us. 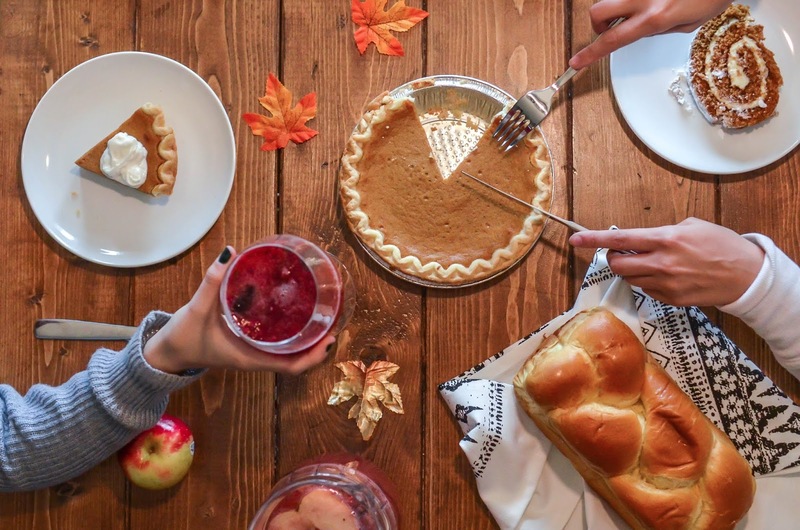 This Thanksgiving, please know that the Friends are thankful for all of you.